TravStar1 Point Of Sale SystemContacting Fiscal Support Contacting Fiscal SupportHow Do I Contact the Fiscal Systems Support Desk? 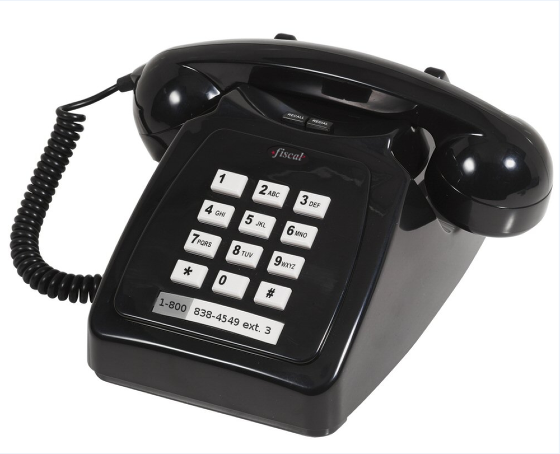 How Do I Contact the Fiscal Systems Support Desk? 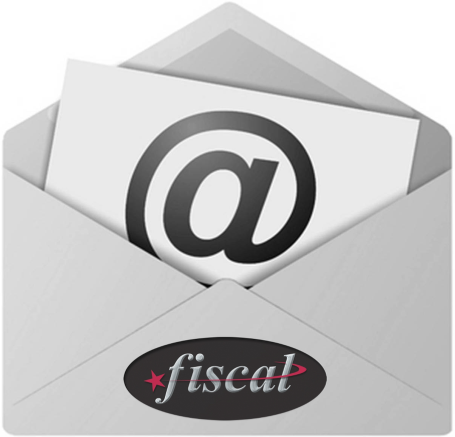 This lesson will teach you the different ways to contact Fiscal Systems Support Desk. 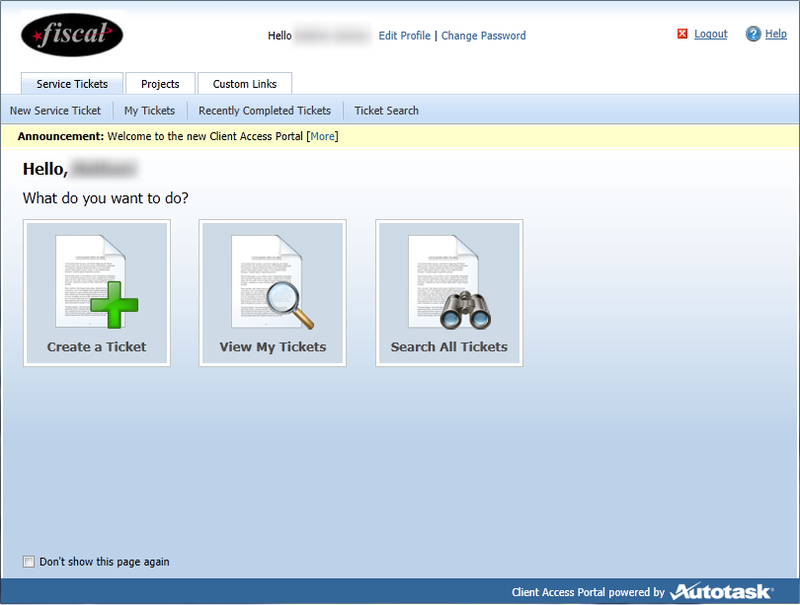 You can enter service tickets using the Client Access Portal. For issues that require immediate help, you can reach the Support Desk by calling 1-800-838-4549 ext. 3. To provide additional detail to a support ticket already in process, please fax realated docuements to 1-800-962-0679. Next: How Do I Access the Client Access Portal?